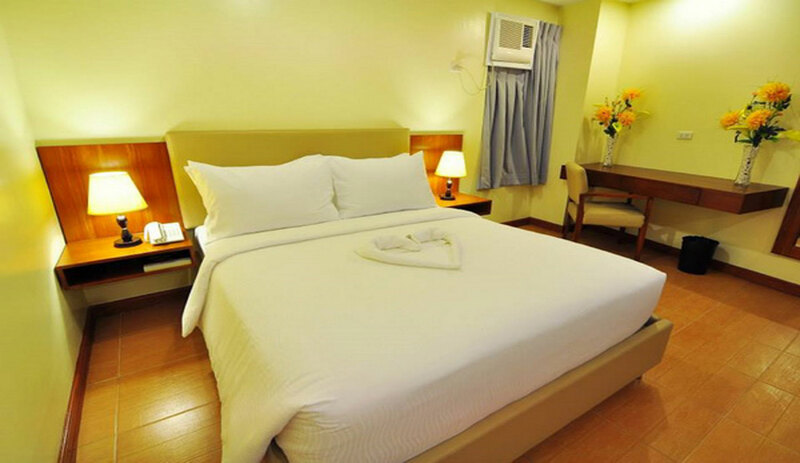 Well Hotel is just minutes away from Fuente Osmeña Circle, Sky Experience Adventure and Colon Street. 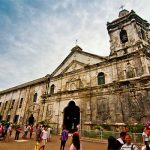 We are about 13.4 km drive from Mactan-Cebu International Airport. Our facilities are committed to make your event nothing but perfect. 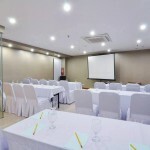 Our function and meeting room is always at your service in any occasions and events. The Well Hotel Inc offers impeccable service and all the essential amenities to invigorate travelers, cultural events and industrial heritage. Stay tuned for something awesome and jaw dropping. 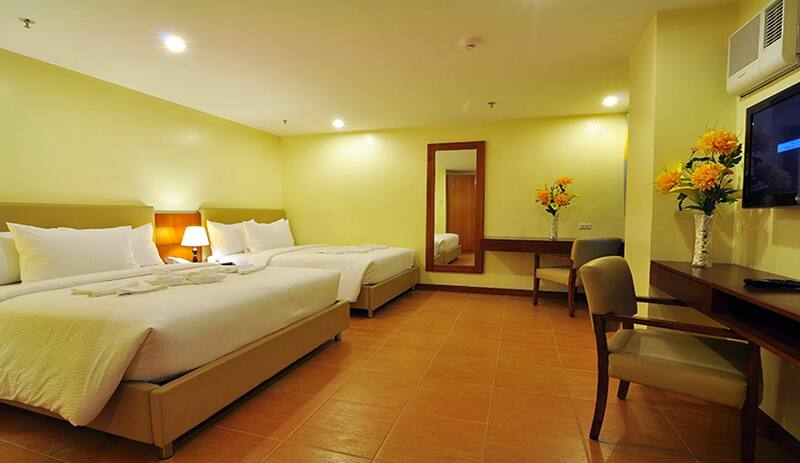 Well Hotel will surely provide you with less hassle room accommodation at an affordable price. 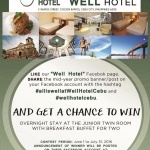 The WELL HOTEL Cebu features 48 guestrooms offering you both comfort and convenience, THE WELL HOTEL ensures maximum convenience and comfort for you as our valued guest. Each rooms offer non-smoking floors and physically impaired rooms are available upon request some rooms such as the standard veranda offers a small balcony great for city viewing. 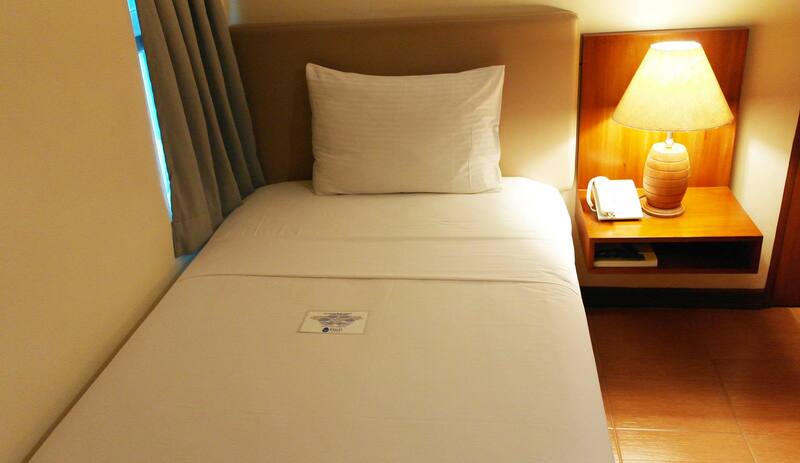 Each type of rooms provides you with Twin or King size bed. Extra bed are available on request.